TOKYO (Reuters) -- Toyota Motor Corp. will this year become the first automaker to make more than 10 million vehicles a year, boosted by a weaker yen and strong demand for hybrids in Japan, the Nikkei newspaper reported today. 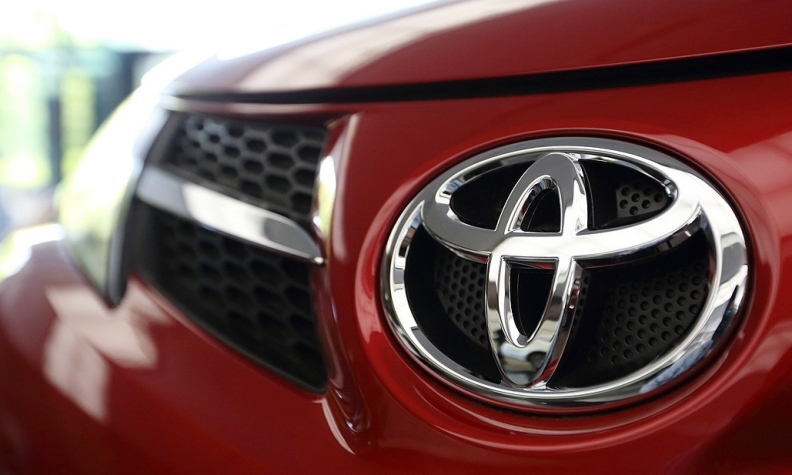 The global production plan is expected to be announced on Friday after Toyota reports earnings, the paper said. A little more than 3.3 million of the 10.1 million vehicles will be produced in Japan, the paper said. The total includes those produced by Daihatsu Motor Co. and Hino Motors Ltd.
Toyota sold just under 10 million vehicles last year to win back its crown as the world's No.1 carmaker, after falling behind General Motors and Volkswagen in 2011. It looks set to retain the top spot in sales for the first half of the year.